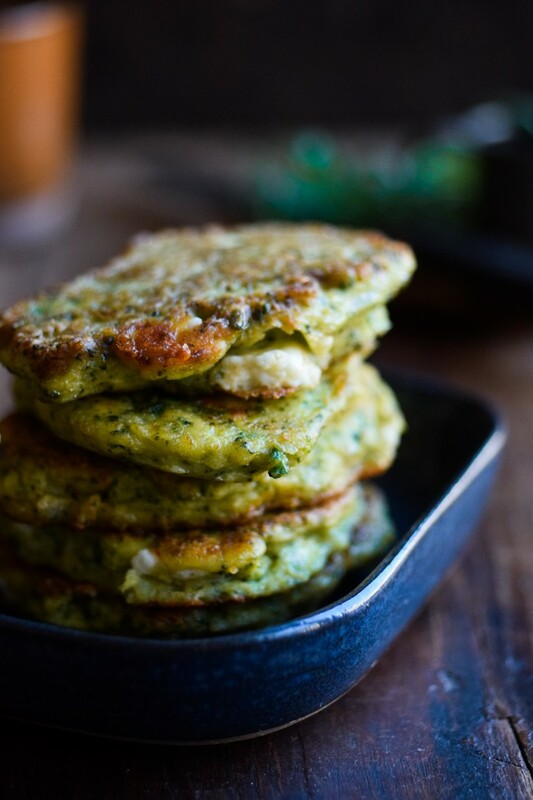 Broccoli pancakes… Well let’s just say, I’ve got a thing for pancakes. That being pancakes in all different kinds of shapes, with different kinds of flavors and different pancake toppings. I like savory pancakes and sweet, sweet pancakes. And I do experiment a lot! Sometimes I’m getting not the greatest pancakes, let’s just say that, but sometimes I really get a result that is perfectly good enough for hitting the blog! Yay. 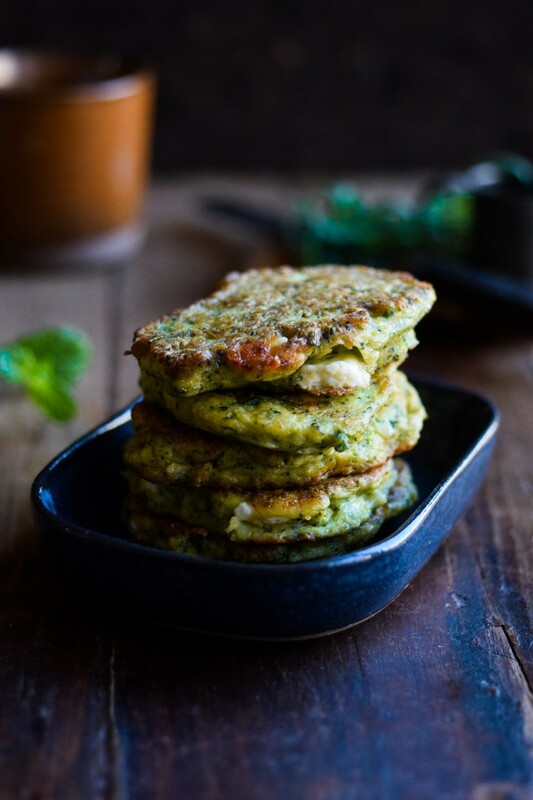 Like with these broccoli pancakes for instance, which I’ve made quite a few times now, and which I’m totally loving. 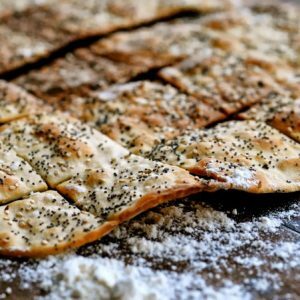 Especially with the addition of extra feta cheese, some hummus and maybe even a great quinoa, rice ‘something’ salad on the side. 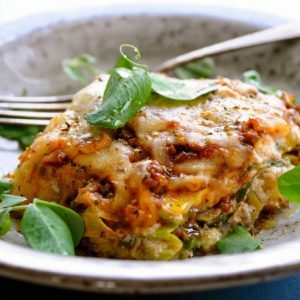 They work great for lunch or dinner and they are just so good that you want to eat them straight off the pan. Just saying! Super easy and healthy broccoli pancakes. Perfect for lunch or dinner! Cut the broccoli into bouquets. Boil the broccoli until the bouquets are tender. Allow them to cool completely. Pour them onto a cutting board and chop them roughly. Mix the eggs well together with chopped broccoli and add grated lemon zest, finely chopped parsley, nutmeg, pepper and approx. 1/2 teaspoon of salt. Carefully add the chopped feta. Pour three to four large spoonful batter on a hot pan with oil or butter, depending on the size of the pan, and cook the pancakes for a couple of minutes on each side. 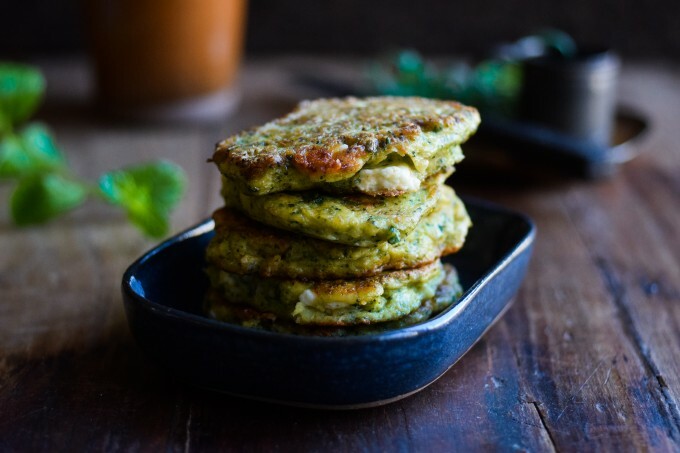 Serve the broccoli pancakes together with a little extra feta cheese on top and fresh parsley.